The founder Liao, Ting-Hong (Master Chef Liao) has devoted himself since the first teppanyaki restaurant-New Hama was introduced to Taiwan for more than forty years. 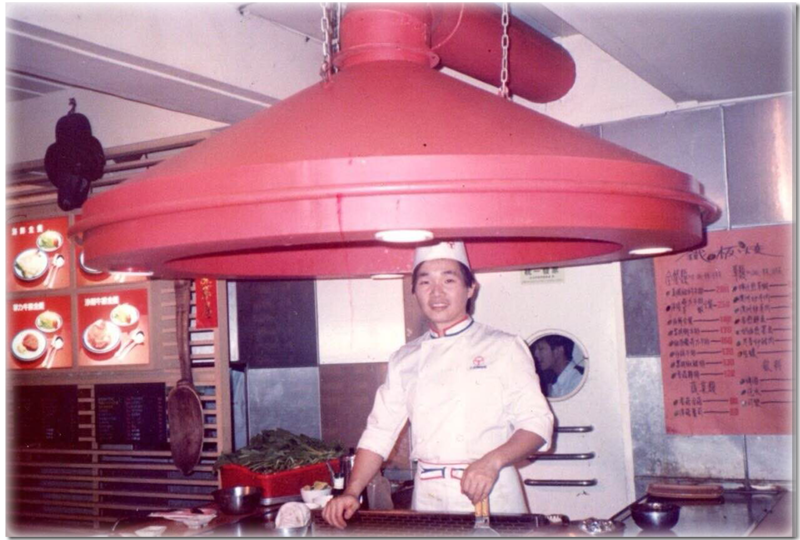 Mr. Liao worked at the teppanyaki restaurant as a Head chef in Lai Sheraton Hotel which was the best hotel in Taiwan in 1981. 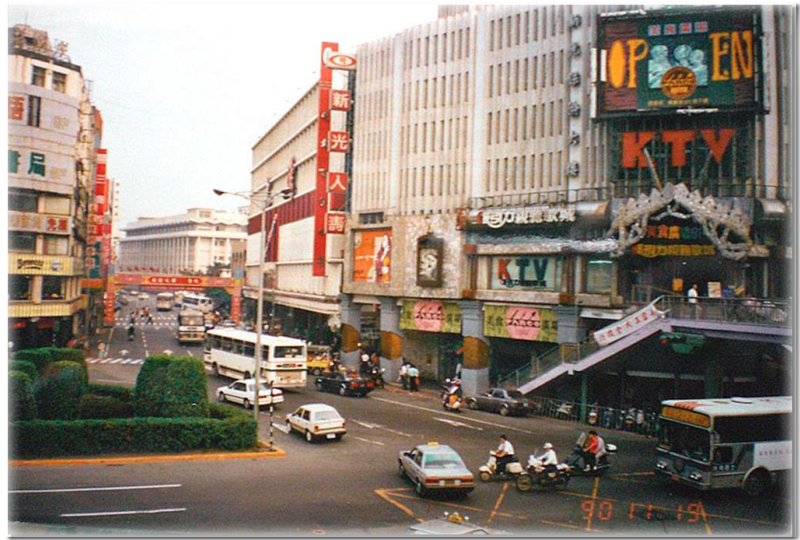 In 1986, Master Chef Liao was invited to open his own teppanyaki restaurant by Parco Department store in Ximen in Taipei. That was the first food court in Taiwan, and then he became the pioneer who developed a new kind of teppanyaki that differs from traditional, high-grade ones in Taiwan. We have owned 10 restaurants in many popular spots in the major cities of Taiwan, including Taipei 101 and Taiwan Taoyuan International Airport. Karen Teppanyaki has won the top volume of business and best reviews from customers even though there are many similar competitors nowadays. We provide fresh, high quality ingredients for the customers, non-processing food such as steaks, chicken fillets, various seafood and vegetables. We also provide reasonable price that everyone can be able to enjoy the in visual, aroma and taste. Not only the market in Taiwan, also the chain store in Chengdu, Sichuan has operated since 2013. We are expanding our business overseas such as in China and Korea in the future. The restaurant in Qingdao, Shandong will be opened soon in 2016.